The Washington Post is facing criticism after its editorial board argued that Edward Snowden, the source of the paper's Pulitzer Prize-winning reporting on the National Security Agency, should accept some "criminal responsibility" for the leaks. The editorial, which was published Saturday, called on Snowden to either stand trial on espionage charges or take a plea bargain from the U.S. government. While the editorial called the issue of a presidential pardon "complicated," it said "President Obama's answer should continue to be 'no.'" Supporters of Snowden have since blasted the Post. Glenn Greenwald called the Post "the first-ever paper to explicitly editorialize for the criminal prosecution of its own paper's source." Greenwald led the coverage of the Snowden leaks for the Guardian U.S., which shared the 2014 Pulitzer with the Post. Greenwald, now with online publication "The Intercept," called the editorial an "ignominious feat in U.S. media history." Snowden, who sought asylum in Russia after leaking more than a million documents to reporters, also chided the piece. "To defend NSA from critics, @WashingtonPost attacks the story they broke," Snowden wrote on Twitter. "Which won the Pulitzer for Public Service." The Post's editorial board is separate from the paper's news-gathering operations. 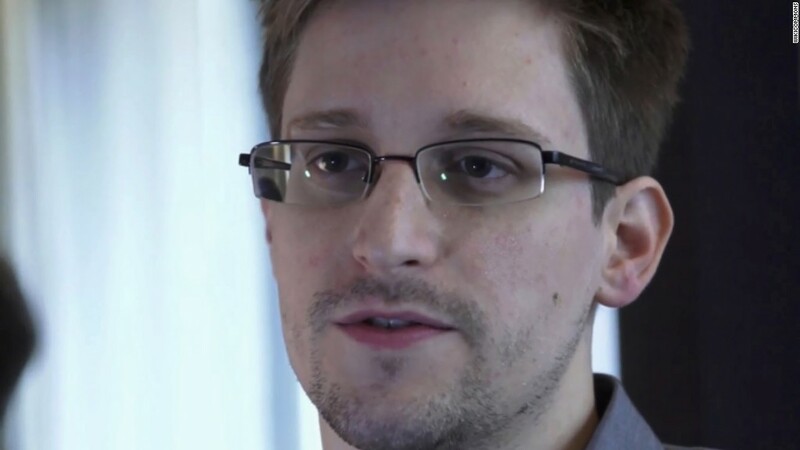 Advocacy groups like Human Rights Watch, Amnesty International and the ACLU began a push last week asking Obama to pardon Snowden before the president leaves office. The campaign was launched days before the release of "Snowden," an Oliver Stone biopic about the former government contractor. The editorial acknowledged the Post's reporting and praised Snowden for revelations about the NSA's phone data collection program, which led to legislative reform. But is also condemned leaks about the agency's internet surveillance arm, PRISM, which the board called "clearly legal and not clearly threatening to privacy." And the editorial said Snowden caused potential damage to national security by releasing details about the NSA's international intelligence activities. The Post, Greenwald noted, reported on the PRISM program. The Post did not immediately respond to a request for comment.